Endeavors In Education: Curriculum mapping..what more? Our focus for the 14-15 school year is curriculum mapping. We spent the last few days of PD mapping the curriculum we completed this past school year and will focus on adapting it for the upcoming year. 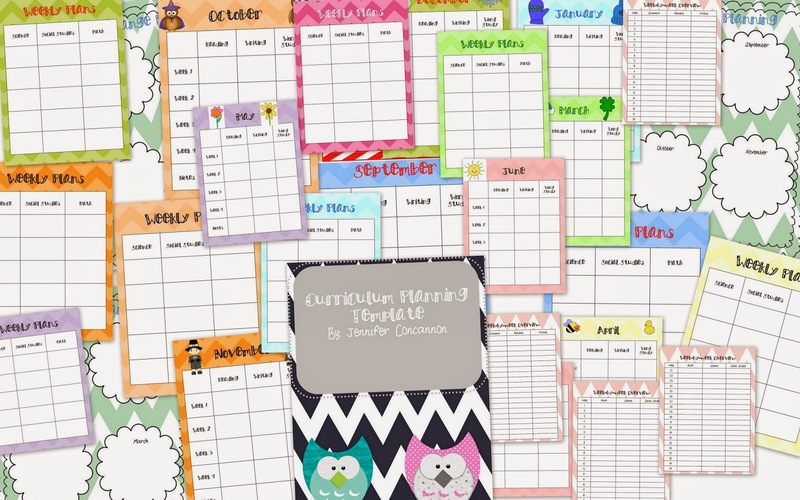 I spoke in the past about this curriculum mapping template that I posted on TPT...click on the picture to be taken to my store.